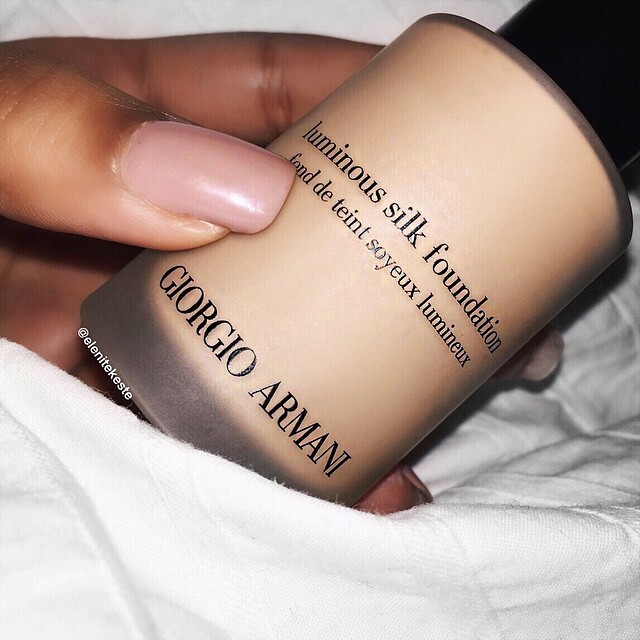 When this image of Giorgio Armani's Luminous Silk Foundation popped up in my Insta feed, I was memorized. The caption read "Guess who's got a new foundation? So soo smooth." Although I already have a staple foundation (Make Up Forever (MUF) HD foundation), I was still very curious and couldn't get Silk Luminous Foundation out of my head. Some time passed and one day, after applying the HD foundation, I thought to myself. I need a foundation that does more that just cover flaws, I need something that blurs and makes my skin look smooth & glowy. Off I went to the Neiman Marcus counter and, thankfully they offered an option in my shade. I sampled a little on my skin and took note of how much thinner the consistency compared to MUF. It glided on so easy and felt absolutely weightless. A friendly sales associate stopped by to boast on the wonders of this miracle foundation and even made sure to mention that she was actually wearing it herself. After our exchange, she gave me a small sample to take home. Before making my way back home, I stopped by a few stores in the mall. While there, I caught a glimpse of my skin in the oversized mirror and thought "my skin looks so smooth." Giorgio Armani's foundation currently resides at the very top of my cravings list. It's a lightweight foundation with medium coverage. 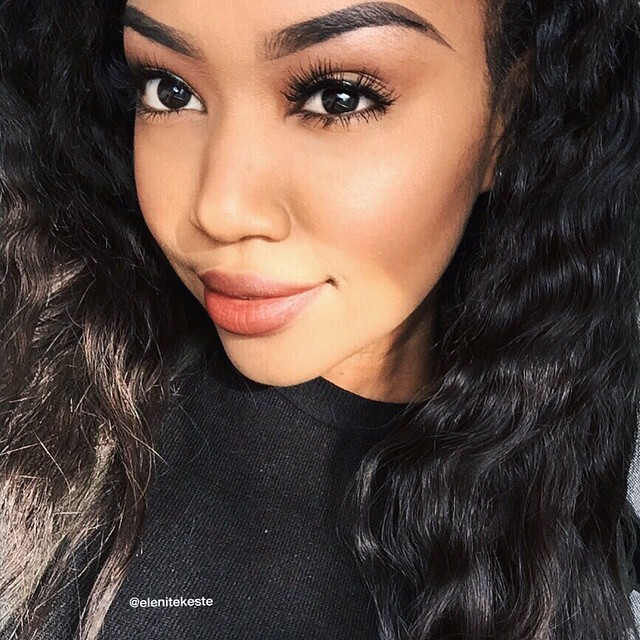 I love that it's light enough to wear everyday without feeling like you're walking around with a cake face. In fact, it looks and feels like your skin (only better). No creasing, nothing. I adore this foundation and was ready to purchase when I heard a makeup artist say that Gucci Lustrous Glow foundation was similar Giorgio Armani but even better (it's supposed to be a bit creamier and glides on even smoother). Gucci's foundation also has added sun protection and only costs a few dollars more. Next on my list is to sample Gucci's product to see what's what. Either way, I'm excited to have finally found an every day foundation that makes my skin look amazing (not just covering blemishes). The price is on the higher end but if it gives me the outcome I'm looking for, it's worth every cent. I wanted to try this but the shade match wasn't quite right. 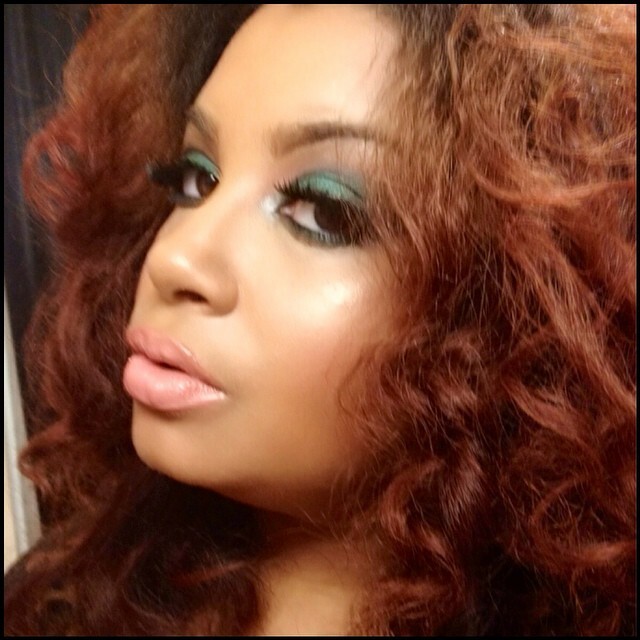 But I do have a match in the Armani Maestro foundation that's been on my wishlist forever. Keep in mind, that if you are on the mail list for GA, a few times a year they have a 20%off sale, so that's always a good time to stock up. 4 Ways to Create a More Abundant Environment Now. What to drink to be effortlessly flawless.